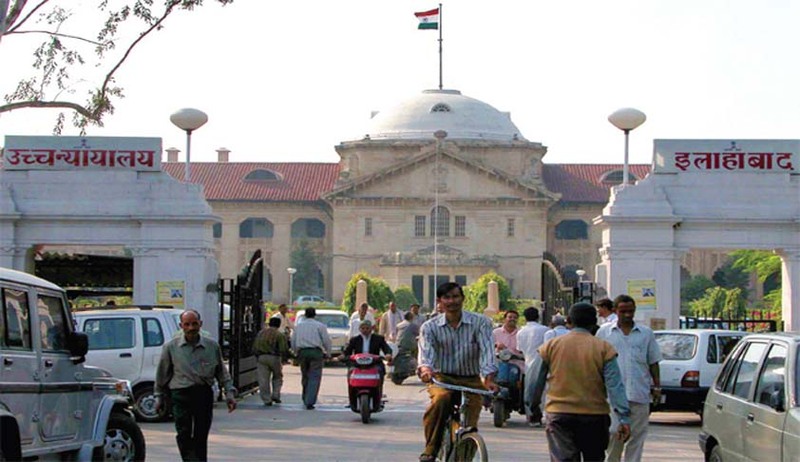 The Full Bench of Allahabad High Court in The National Insurance Comp Ltd. Nawal Kishore Road Lko vs. Pushpa Devi, has held that the Motor Accident Claims Tribunal (MACT) has the discretion to permit examination-in-chief, but cross-examination and re-examination were not permissible on affidavit. The Bench headed by Chief Justice Dilip B Bhosale held that defendants can raise objection to examination-in-chief in affidavit and in the absence of any objection before the tribunal in this regard, no challenge to its award would be permissible in an appeal filed under Section 173 of the Motor Vehicles Act, 1988, before the high court. “The examination-in-chief on affidavit in the proceedings before the Tribunal advances the object for which it has been constituted, by cutting down on the time and energy which would otherwise have to be spent on an examination-in-chief without, in any manner, taking away the sanctity attached to it,” the Bench observed. The court also added that the U.P. Motor Vehicles Rules, 1998, would not override the substantive provision contained in sub-section (2) of Section 169 of the Motor Vehicles Act, which confers on the tribunal all the powers of a civil court for the purpose of taking evidence on oath. “On account of the amendment of 2002, the legal position as regards the powers of the civil court in the matter of examination of witnesses has undergone a change. Consequently, sub-section (2) of Section 169 has to be understood in the light of this change,” the bench added.